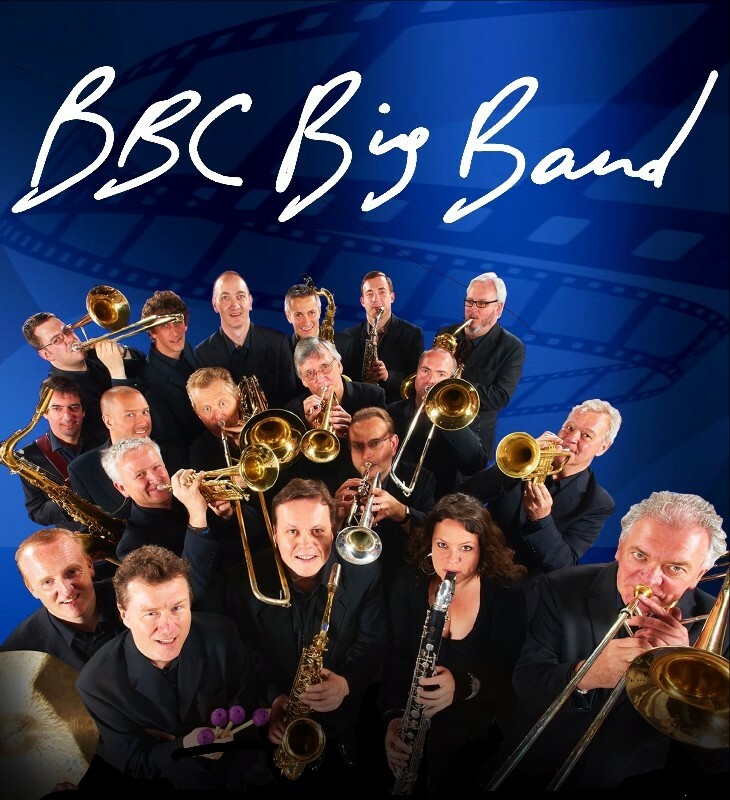 We are delighted to offer a limited number of concert dates for the internationally acclaimed BBC Big Band. 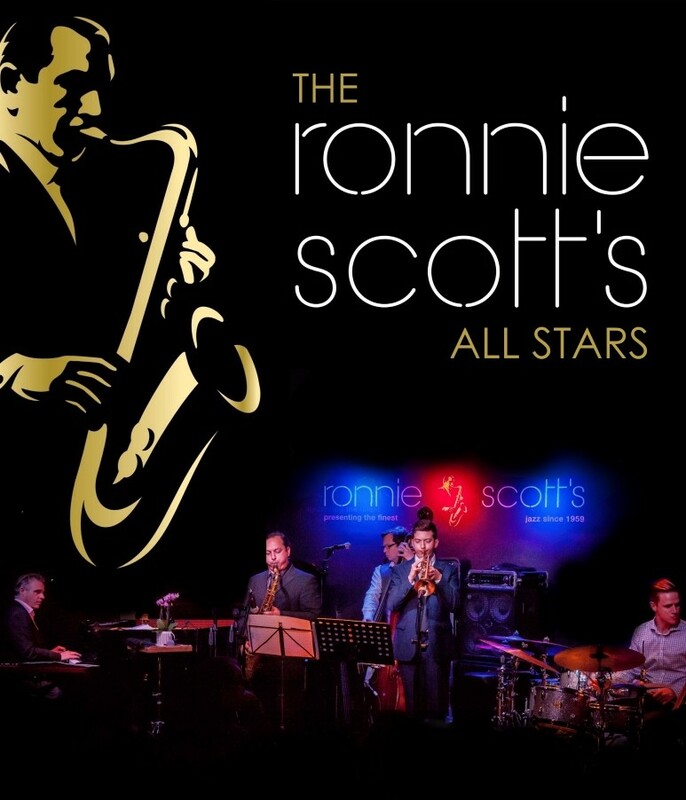 ﻿The Ronnie Scott’s All Stars celebrate the history and music of the world's most iconic jazz club. 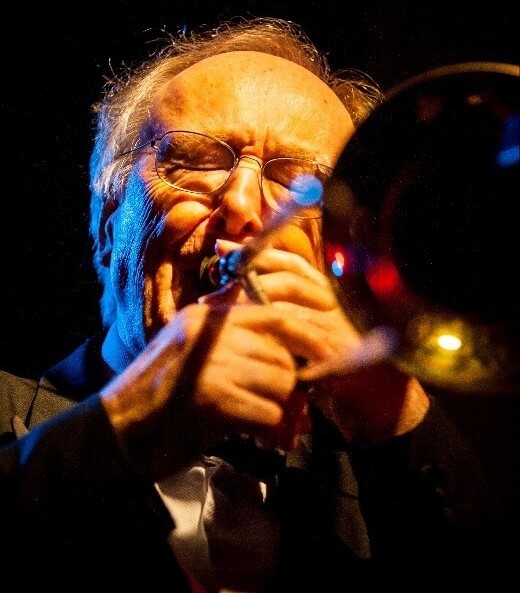 ​Combining world class live jazz, narration and rare archive photos and video footage, it charts the club's rise from a basement bar, through to its landmark performances from now-legendary jazz icons, to become the internationally acclaimed jazz venue it is today. 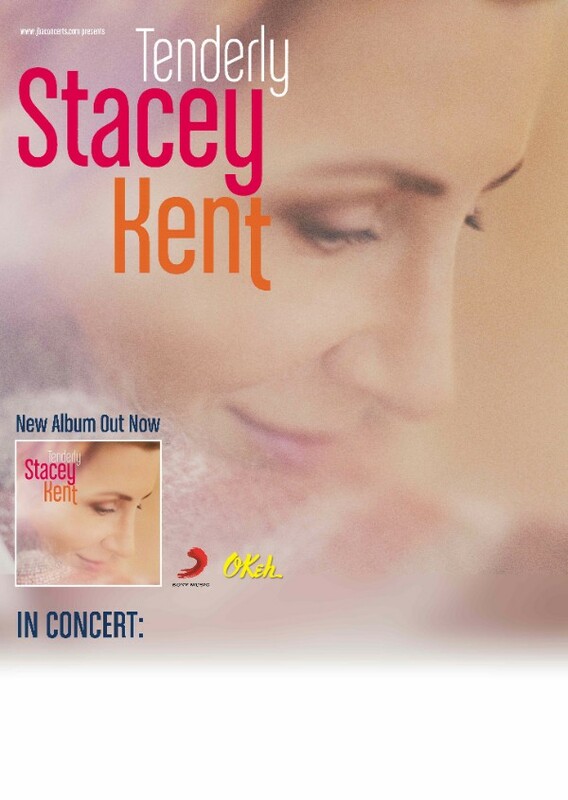 Grammy-nominated, American vocalist, Stacey Kent, brings eagerly anticipated new album 'Tenderly' (Sony Records) to the UK for a limited number of concert dates. Stacey’s popularity continues to grow with every album - her platinum-selling album ‘Breakfast On the Morning Tram’ was nominated for a Grammy Award, whilst her follow-up albums have been released in more than 37 different countries - making Stacey a truly international artiste. Take a step back into 1920s New York City and through the doors of Harlem's hottest nightclub, the fabulous 'Cotton Club'! 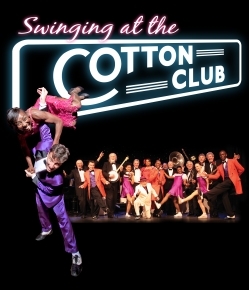 Internationally acclaimed jazz-dance company The Lindy Hop Dance Company and The Harry Strutters Hot Rhythm Orchestra s celebrate the music and dance of New York’s legendary club. 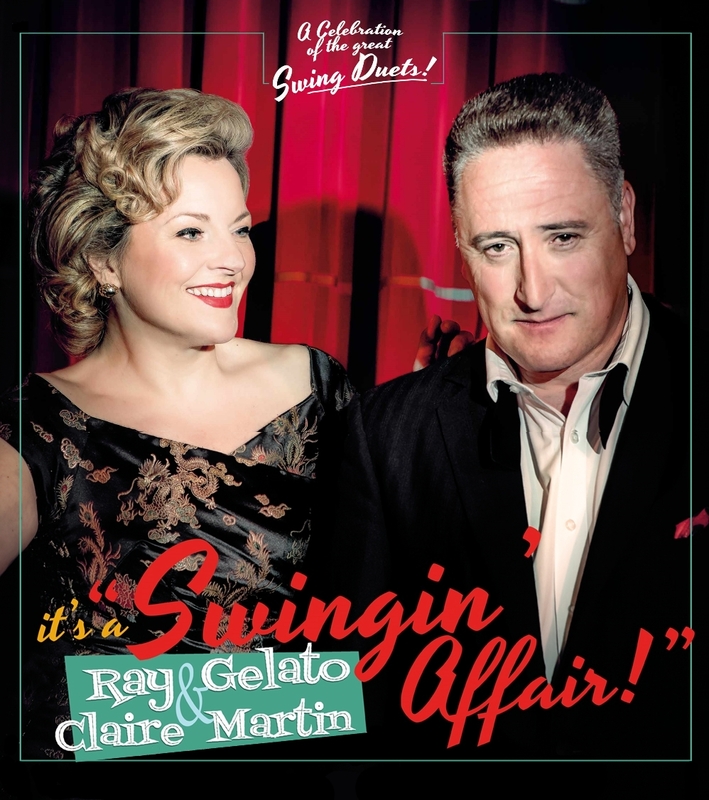 Award-winning vocalist Claire Martin and legendary saxophonist/vocalist Ray Gelato join forces for their first show together, ‘A Swinging Affair. Including classics such as; ‘Let’s Call the Whole Thing Off’, ‘They all Laughed’ and ‘Can’t We Be Friends’ - if you like your music sassy, sharp and swinging - this is the show for you. A Swinging Affair indeed! 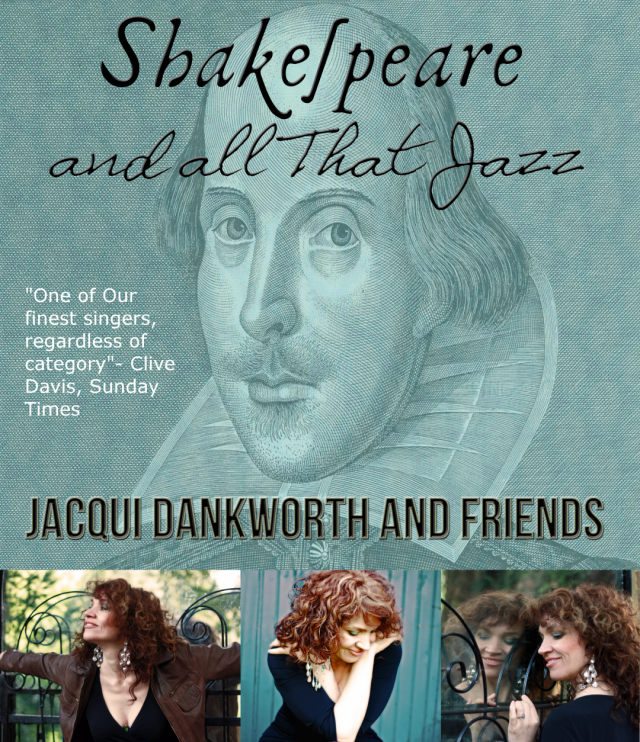 In this, 400th anniversary year of Shakespeare's death, multi-award winning vocalist Jacqui Dankworth visits the musical settings of Shakespeare's poetry, inspired by and taken from the seminal album "Shakespeare and All That Jazz", composed by her late father John Dankworth. The brilliance of the music and the genius of Shakespeare's poetry combine for a unique concert. 2016 sees Chris celebrate his 67th Anniversary as band-leader with a Europe-wide concert tour. Alongside his 10-piece band, Chris plays a selection of his favourite music: from his roots in New Orleans style in ‘Bourbon Street Parade’ to the early music of Duke, before going back to ‘When the Saints’! An exciting, and oftenmoving, evening of world-class jazz. For 45 years The Pasadena Roof Orchestra have been re-creating the sounds of a golden era of music from the 1920’s and 1930’s.